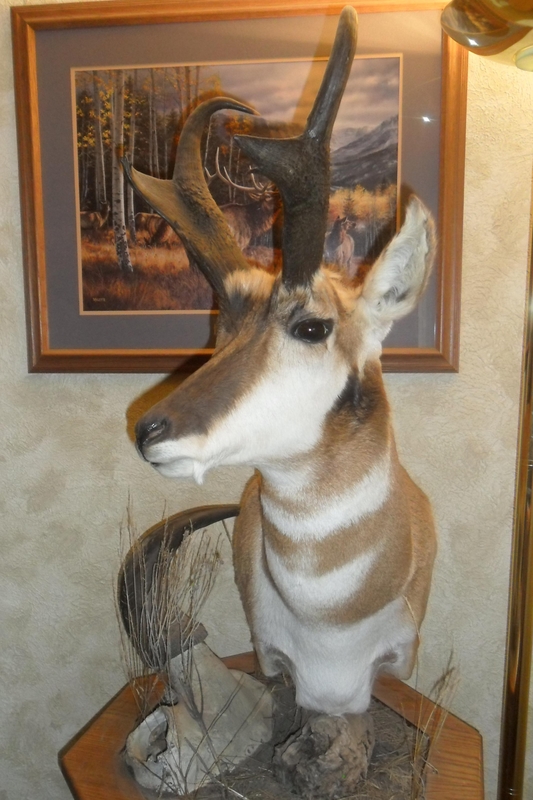 When somebody shoots a “trophy” animal, even if it is a trophy only to them, and they decide to get a mount, they may know exactly how they want their mount too look, or they may not. 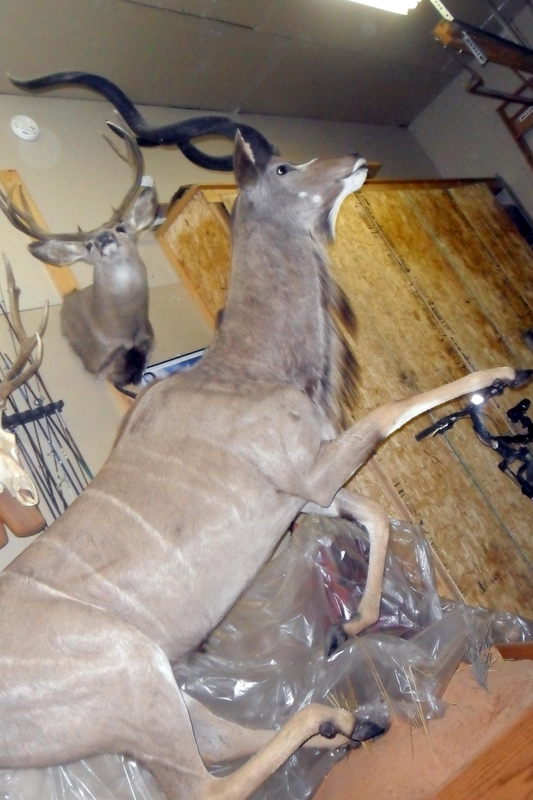 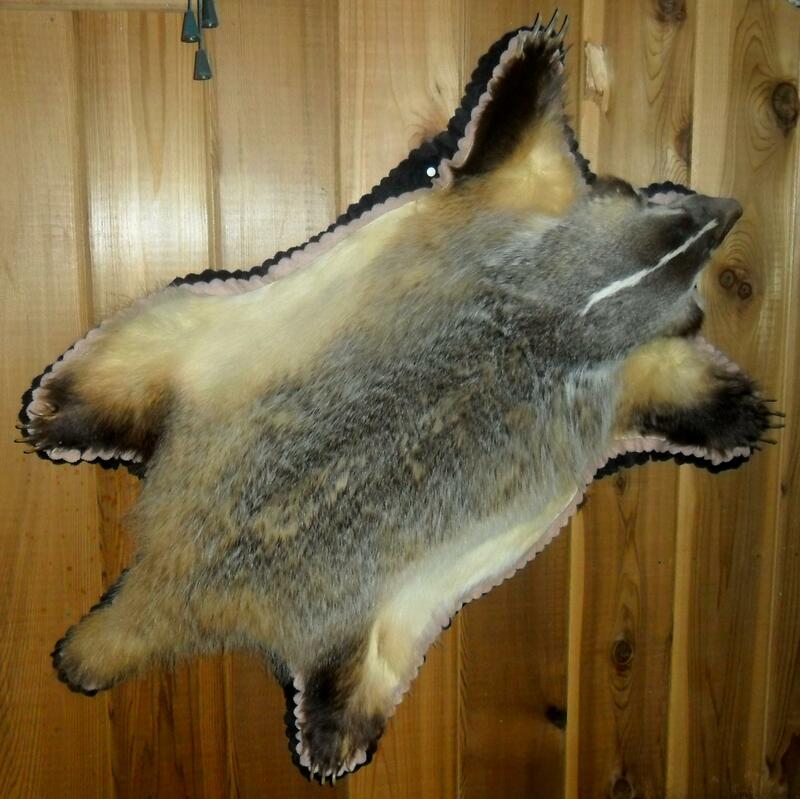 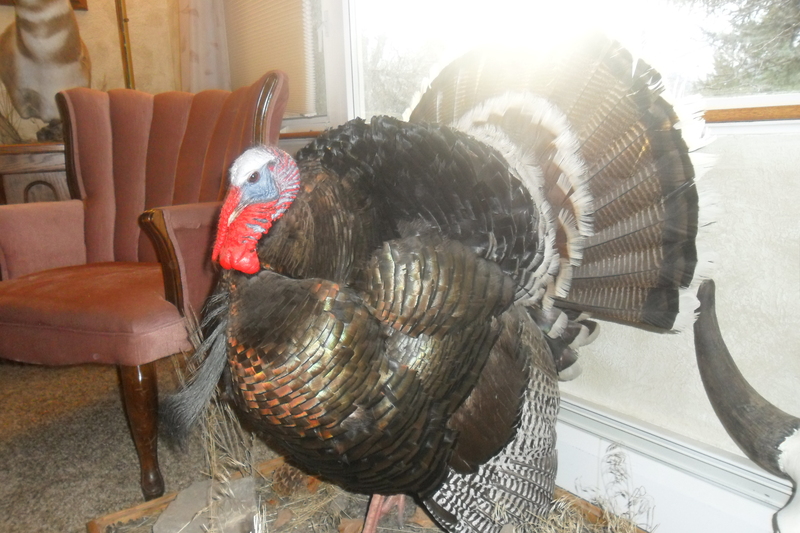 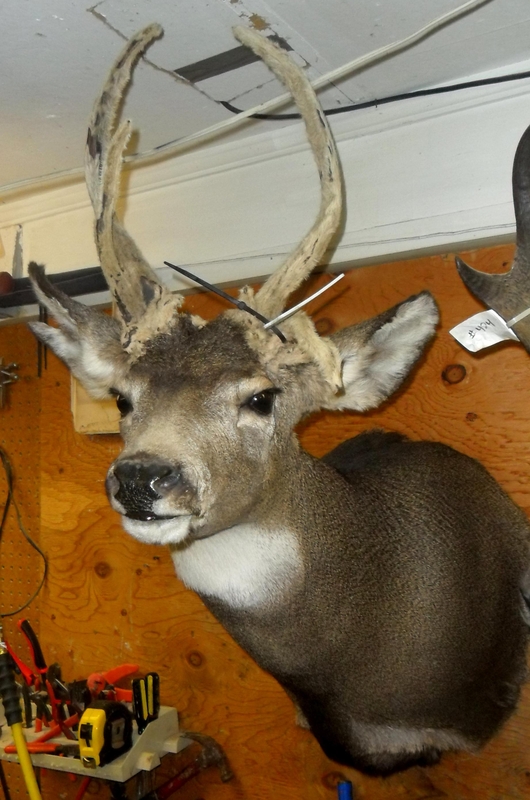 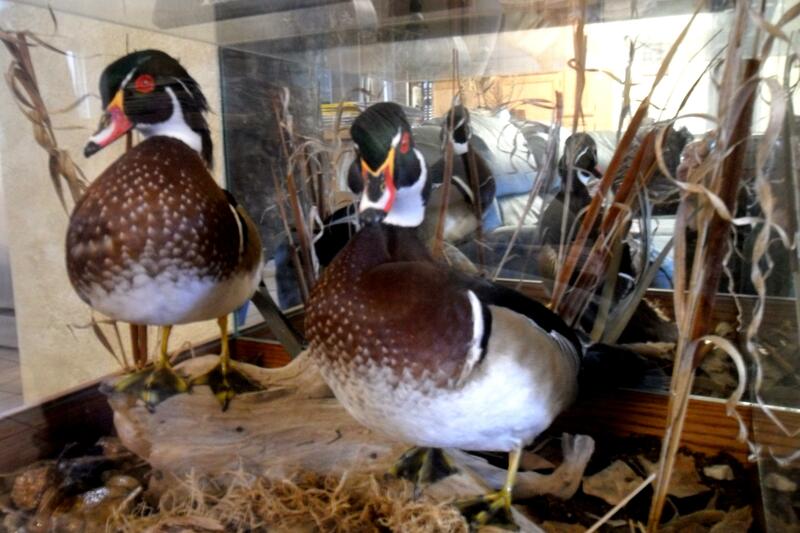 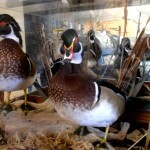 A good taxidermist makes sure their clients get exactly what they are ask for, with options including head tilt direction and height, ears back or up, scars covered or corrected, etc.? 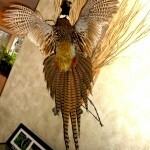 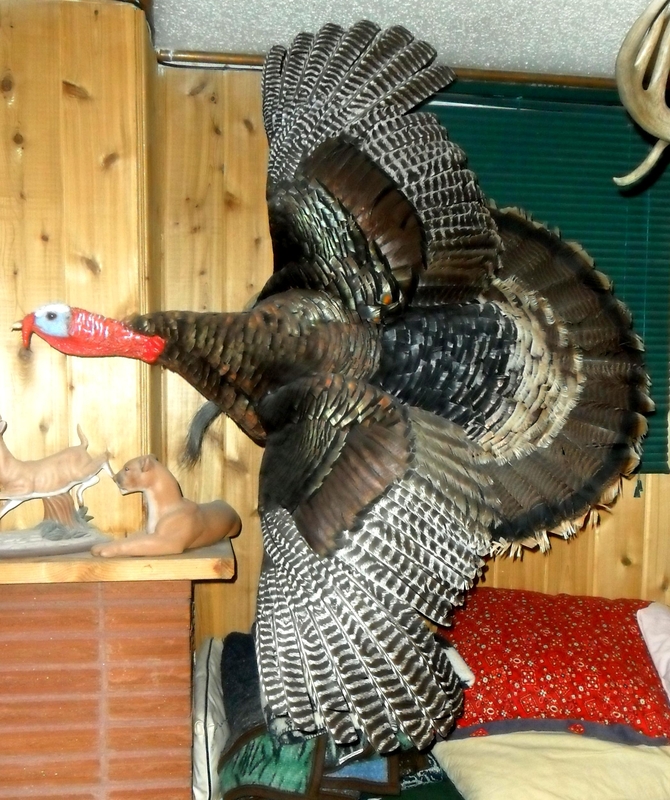 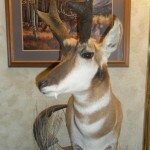 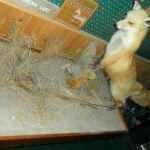 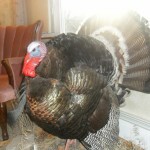 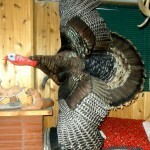 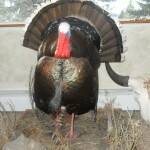 Kurt Kohn, of Hamilton, Montana is, in my opinion, is one of the best taxidermists out there. 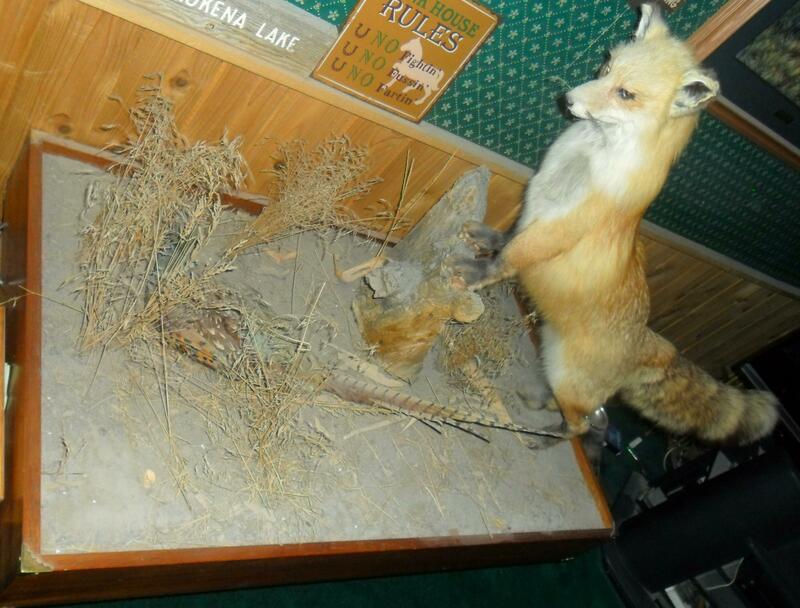 Kurt is an English teacher who also has his own taxidermy business. 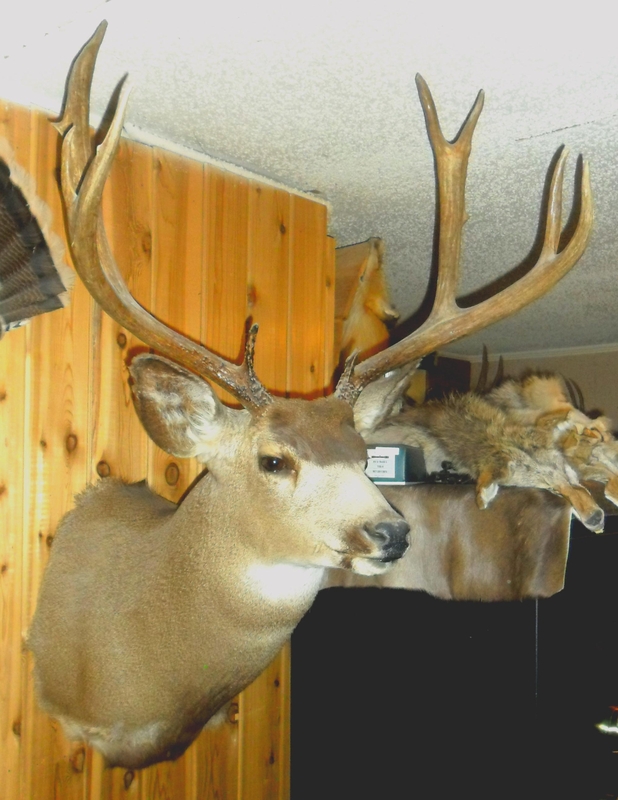 Kurt is known for being adventurous, and spends his free time with his family doing things like hiking, dirt biking, hunting and fishing. 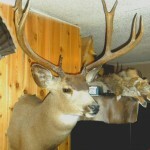 One look around his shop and house shows just how much passion he has for what he does. 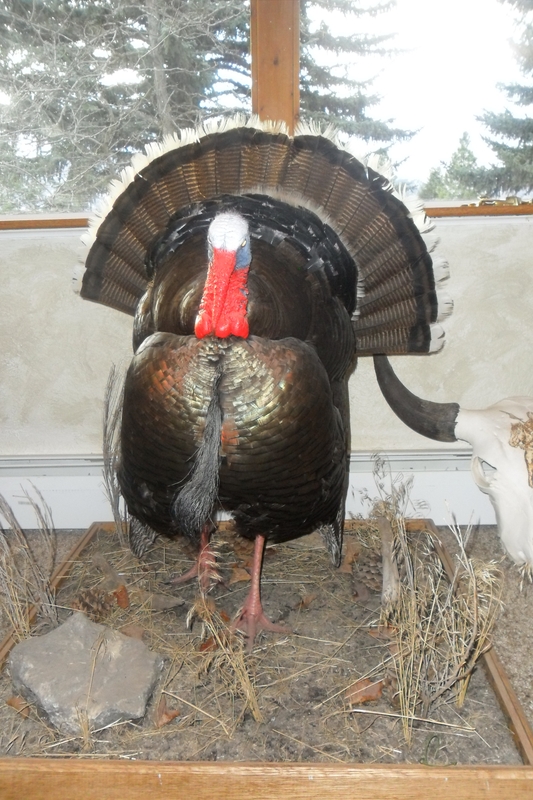 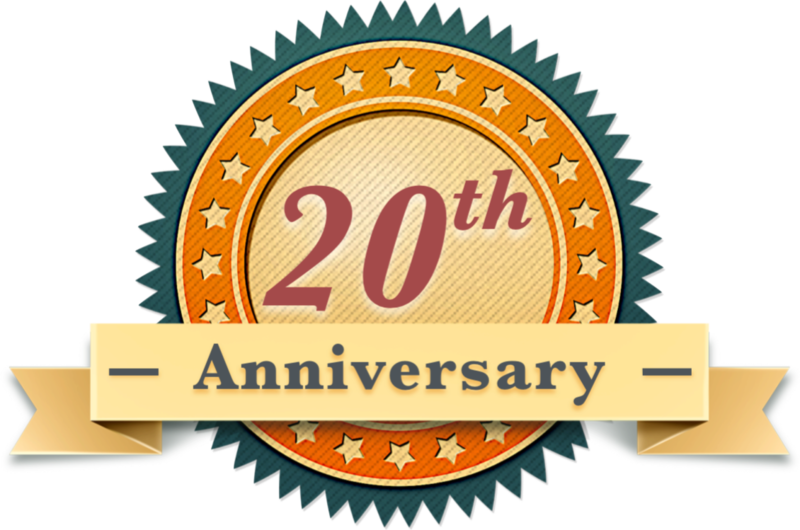 Kurt has done taxidermy work for people ranging from relatives and former students to Montana senators and professional hunting guides. 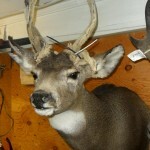 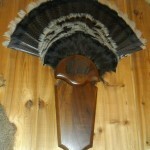 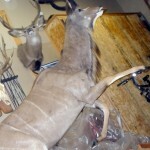 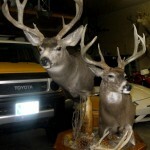 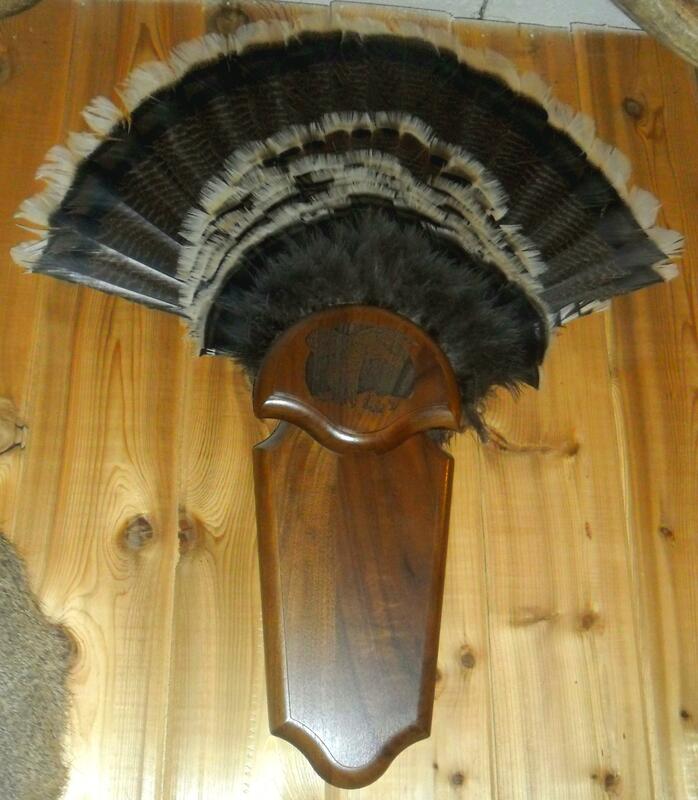 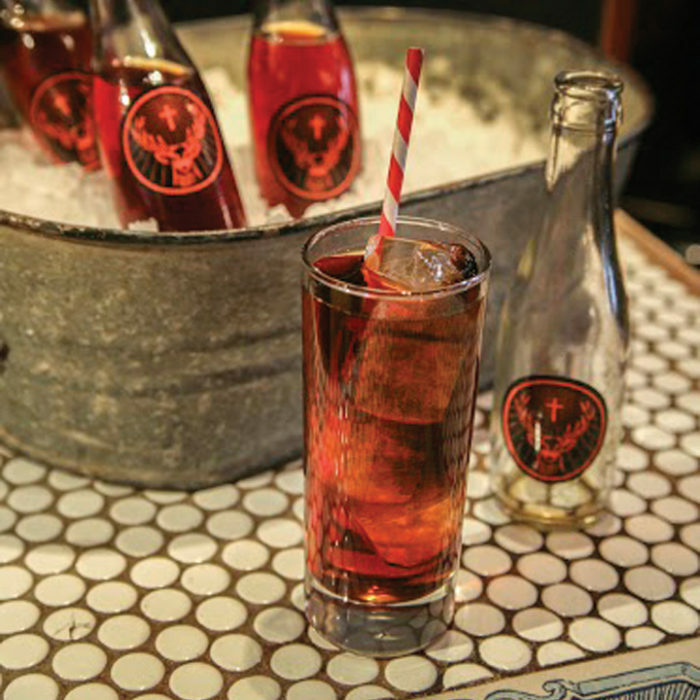 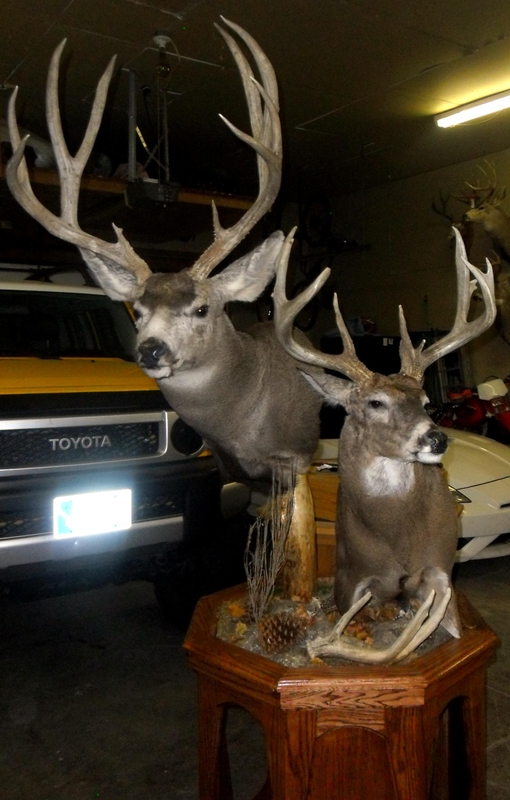 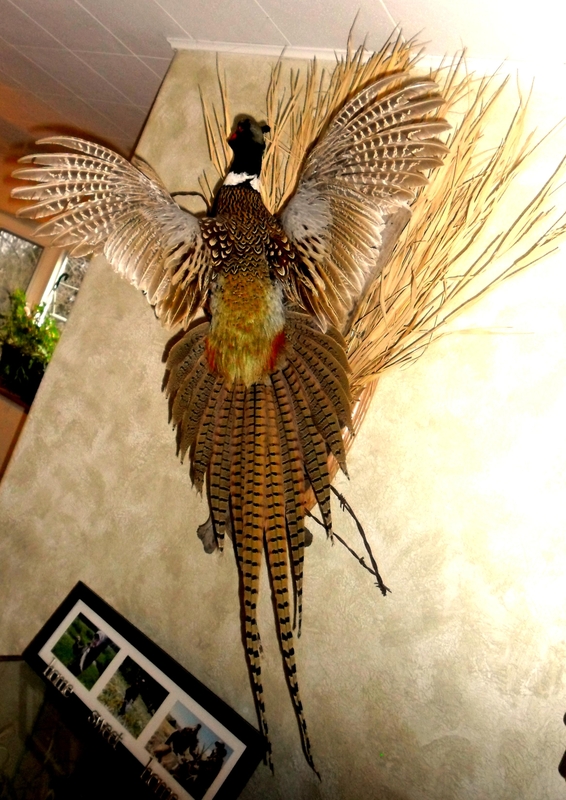 Being an avid hunter himself, he pours his heart and soul into the mounts he produces for his customers, and it shows.